Storing seeds is not unlike storing food. 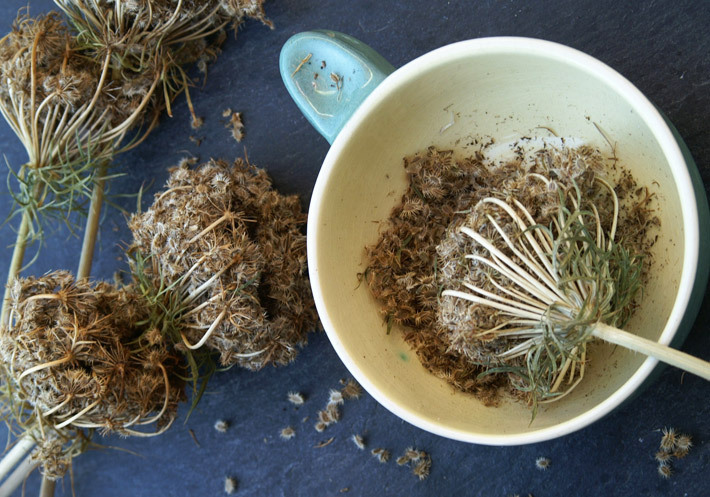 Knowing how to store seeds is incredibly important, as poorly-stored seeds won’t germinate. 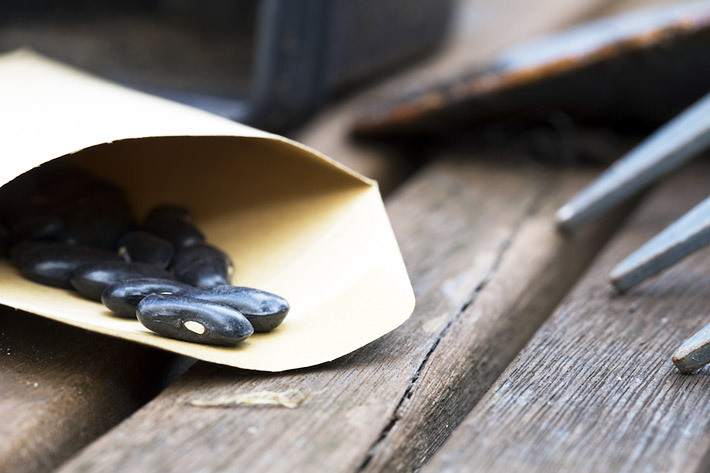 No matter if the seeds are large or small, there is a proper way to store them for long periods of time. Even if you just need them to be viable until the next planting season, it’s important to have the right conditions in place! So if you found that rare seed type you’ve been looking for at long last, go ahead and grab a packet or two, and I’ll go over the best way to store seeds for long term use! Like all organic materials, seeds will break down over time. Most of us learned in grade school about the various parts of a seed. As a refresher, there’s three major parts. The seed coat is the external hard shell of the seed. Inside, there is the plant’s embryo, along with what’s called the endosperm – a source of food to sustain the embryonic plant. In addition, some seeds are oil-rich, and the oil can spoil as well. Most often, these are the seeds with the shortest lifespan. There are other factors which will speed this degradation. Let’s examine these in a bit more detail! Therefore, it’s essential that you keep your seeds in the dark as much as possible. Opaque containers help quite a lot, but if you don’t have opaque containers, store them in a dark environment to prevent as much light exposure as you can avoid. It shouldn’t come as a surprise that moisture can also spur germination. After all, when a seed is below the soil’s surface, light may not penetrate that far, but the moisture will. That’s great if you’re trying to grow alfalfa sprouts, but not so good when you’re trying to store seeds! 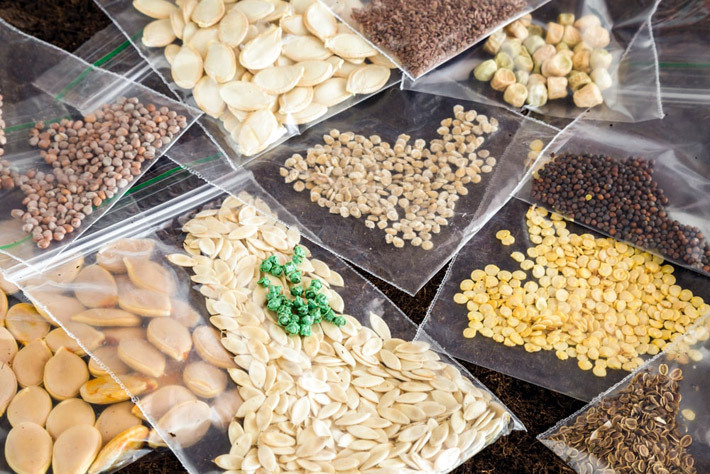 The easiest way to prevent seeds from sprouting is by storing seeds that have been sufficiently dried and using a low-humidity environment that prevents this process from starting. It should go without saying that you need to be proactive. You should be storing seed in some form of pest-proof containers. If they’re moisture and pest proof, that’s even better. Once you’ve harvested the seeds, if there is a gel (such as in tomatoes), you’ll need to remove that gel. 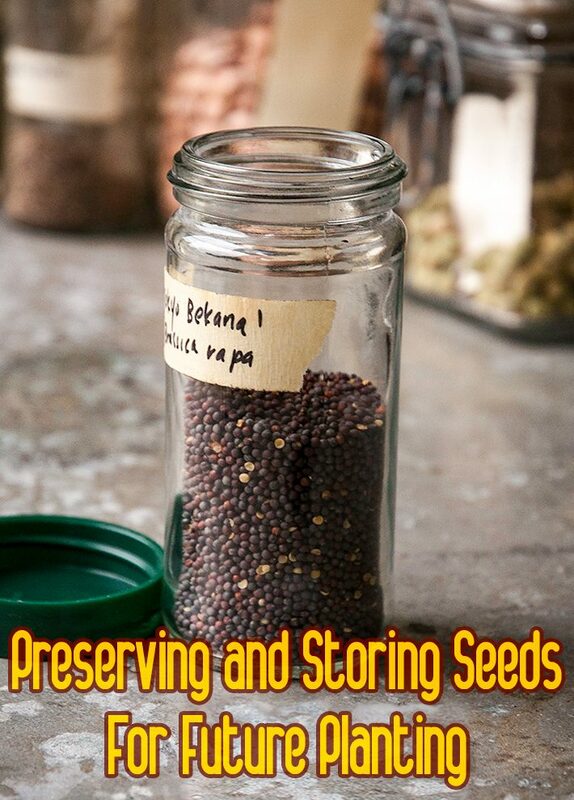 It is an added source of food for the seed, but it doesn’t help while preserving the seeds. Once dry, place your seeds into a storage container. 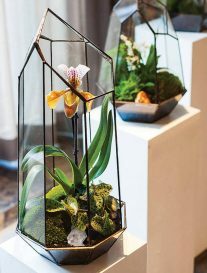 This can be paper envelopes inside a Mason jar, a seed storage box, even zip-closure bags with all the air pressed out. Write the type and date on your packets! 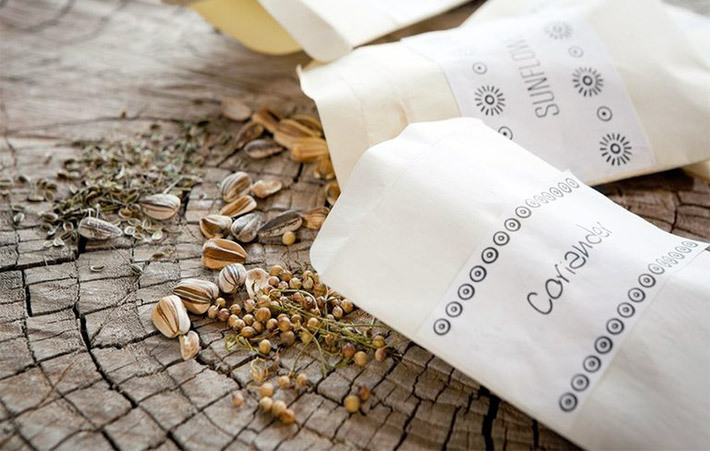 Place your seeds in a cool, dark location. 60-65 degrees should be fine for storing seeds for a year. What if you’ve got a large seed collection, or are looking to swap out varieties every other year or so? Maybe you’re being proactive and storing seeds for survival purposes? The best way to store seeds long term is to create the perfect conditions for your seeds to dwell in. Maintain the temperature at your optimal range. 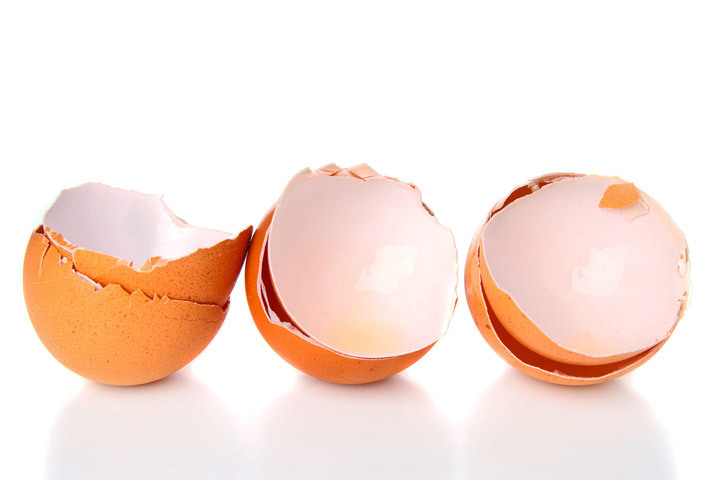 It’s fine if you have to open your cooler every so often to put in or remove seeds, but if there’s too much fluctuation, it can become a problem. I recommend aiming for 35-40 degrees as the ideal temperature for storing seeds. For this reason, I recommend storing your seeds in boxes based on the planting season. After all, if you need to start seeds in February, there’s no point in pulling out seeds to start in July or August, and they can continue to stay stored away. This is a tricky question, and it really depends on what type of seeds you’re storing as well as the conditions that they’re stored in. Most annual flower seeds can be reliably stored for 1-3 years in optimal cold storage conditions without significant degradation. 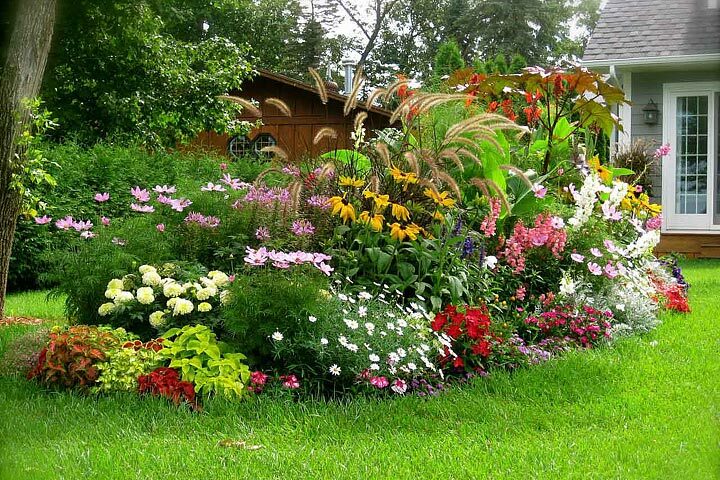 Perennials can go a bit longer, from 2-4 years. Storing Seeds In Freezer: Good Or Bad? For most, freezing is a risky proposition. Your freezer needs to be able to maintain a constant temperature of -20 to -15. 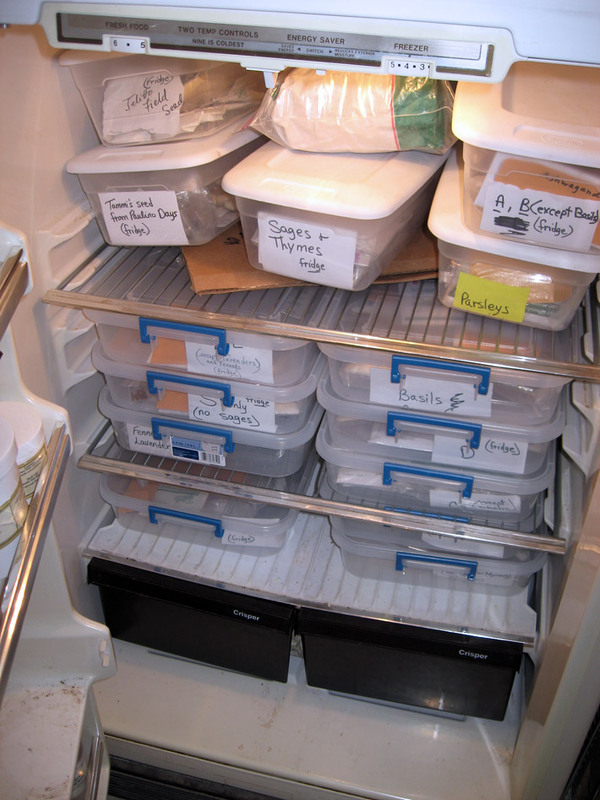 Most of us open up our freezers far too regularly to keep them cold enough for storing seeds. This is not to say that freezing is always a bad idea. Seed storage banks do it! But seed storage banks typically flash-freeze their seeds to chill them very rapidly. They also use large freezers that are opened at most twice a year, and have huge backup generators. At home, we don’t have those options readily available. I personally like to store my seeds in coin envelopes. These paper envelopes are a good size to fit into an airtight box. If using paper envelopes, you’ll want some form of desiccant to reduce moisture as much as possible. There are two options: you can use dry white rice to absorb moisture, or you can opt for a silica gel packets. If you choose to use a plastic container for seed storing, make certain the seeds are completely dry otherwise they could mold. Do you have a vacuum sealer in the house? If you do, storing seeds in mylar bags is a great option. You can vacuum-seal these and keep your seeds free from damp air. What if you’ve got a lot of tiny seeds and don’t want to juggle packets? Consider a multiple-chambered storage box! Any of these options can be placed inside cold storage in a beverage cooler, allowing you to keep your seeds neatly organized in a cold storage option that’s safe. And the better your seeds are protected, the longer they’ll last. Whatever container you decide to use to for storing seeds, don’t forget to label your seed containers with not only the name, but the date the seeds were collected. Storing seeds is a great way to save money and plant household favorites in succession, but only if done correctly. By following our tips here, you’ll easily be able to successfully store your seeds for a significantly longer period of time.